The number one cause of writer’s block is trying to sit down to write a whole book without breaking it down into pieces. The second cause of writer’s block, and really related to the first cause, is not researching before you begin writing. Researching your book will not only help you know what to write but will make it a more thorough book. You’ll be able to tell your readers exactly what they need to get to their transformation from start to finish. There is one caveat to researching your book and this is something we’ll talk about more in-depth. There’s a fine-line between thoroughly researching what needs to be in your book and getting analysis paralysis. 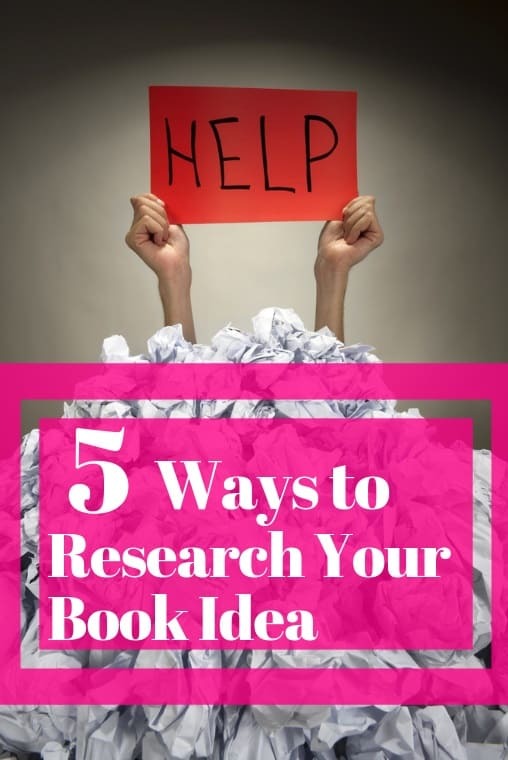 We’ll first look at how to research your book and how you can avoid overdoing it to get started fast. We’ll talk about four resources to research your book but the best is easily going to be Amazon. After all, if you’re going to be writing a book for Amazon, why not go right to the source to see what Amazon users want? Using Amazon to research your book is as easy as browsing other books in the topic. Click through to a few books, I like to focus on those with at least 100 reviews. You’ll want to check out other parts of each book’s page like the description when you go to publish but here you’re going to be looking in the book itself. Most books will have a ‘Look Inside’ feature allowing you to preview a portion of the book. Go straight to the table of contents to see how the author is guiding readers from start to transformation. First, let me answer one question I always get when talking about researching books on Amazon. No, we’re not talking about stealing from other authors. While you might buy a few books to brush up on the topic, you’re going to be writing from your perspective. Never copy sections or materials from another book. 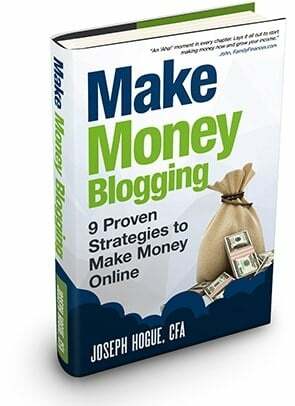 Another powerful resource for researching your book will come from the Reviews section on each book page. You don’t have to read every review. Many of the five-star reviews are from friends and family so not critical enough to give you any good information. Go to the four-star and the one- or two-star reviews. The four-star reviews will tell you what readers enjoyed, what they were glad was included in the book. The bad reviews will tell you what should have been included, how to make your book a crowd-pleaser. This makes it an excellent resource for researching because you’re sure to find several courses on your book’s topic. Since these are explicitly ‘courses’ they go directly to the point of teaching students how to get to a transformation. That means they’re usually laid out in a less roundabout way compared to some of the books you’ll find on Amazon. Clicking through to each course, you’ll find several points for research. First, you’ll see some marketing content that can guide you in writing up your own marketing material and book page on Amazon. Further down the page, you’ll find a Table of Contents to everything in the course. Another benefit to using Udemy as a research resource is that course outlines are generally more descriptive than book chapters on Amazon. You’ll find on Amazon that many authors will try to be ‘cute’ with naming their chapters. Instead of describing the chapter, the title will be a play on words or some other nonsense. On Udemy, the course contents are always descriptive of what you’ll learn in each section. Creators want to tell potential students exactly what they’ll learn in each module. Some courses even have a preview video where you’ll find a summary of everything covered. Google is the first place I go to research new posts for my blogs. It’s a quick resource for smaller articles but also a great place to find ideas for your book. You’ll want to take this one chapter-by-chapter, researching each step in your transformation. That means taking each chapter idea and searching for it on Google. The first thing you’ll notice, typing anything into the search bar on Google, is that it will start suggesting ideas. Pay attention to what is suggested. These are the most popular searches that start with your keywords and can be ideas on what people are looking for when they think in your topic terms. A new addition to the search results on Google is the ‘People Also Ask’ section, displaying four or five questions related to the topic. Clicking on any of these will populate a new question or two at the bottom of the list. Not all of these will be directly related or relevant to your book idea but it’s a solid resource to use. After checking out these questions, scroll down to the end of the search results for the ‘People Also Search’ section. These aren’t as useful as the related questions but can still give you ideas on what should be included in each chapter. Clicking through a few of the top search results will show you what bloggers are saying about the topic. Google has already done the work for you by sorting the results by quality so these top results should be detailed and include a lot of good ideas for your chapter. 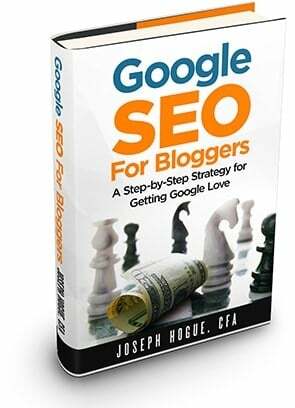 This process of looking through the top Google search results is actually a great blogging strategy as well. 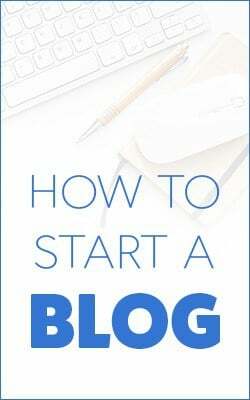 Doing this for each post you write helps to ensure a detailed and informative article that includes points Google already sees as authoritative. It’s a great way to rank your posts, triggering the Google algorithm by hitting the important points. Finally, you’ll want to find a few blogs that are narrowly focused on your book topic. Most will include a ‘Best of’ section on the side of the blog, highlighting the most popular articles. This can be another good resource for finding chapter ideas. Let’s look at one more resource tool before talking about why you don’t necessarily need to use all the resources listed. There’s a point where you can have too much research but don’t overlook YouTube as one potential. YouTube is a little like Udemy in your book research. You’ll find informative videos on just about any topic. 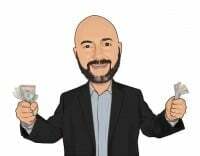 They might not be as direct or detailed as the ones uploaded to Udemy but the upside to YouTube is that you’ll be able to watch the video for free. After watching a few videos on your topic, YouTube will start to suggest other related videos in your home feed and on the right-side of the page. These can offer more ideas for topics. You’ll also want to click through to channels narrowly-focused on the topic, then click on Videos in the menu. By sorting by popularity, you can get an idea for which sub-topics or ideas are more popular among viewers. Now that I’ve shown you all these resources for researching your book, it’s time to come back from the ledge. I don’t want to say too much research is just as bad as too little, but there’s definitely a risk. Too many would-be authors get stuck in the research stage. They want everything to be perfect, spending weeks looking for every detail. They end up getting discouraged from the lack of progress and ultimately give up. It’s called analysis paralysis and it’s one of the biggest obstacles to your book. Avoiding analysis paralysis means setting a firm deadline for research. Give yourself a week or two to get the information you need and then get to writing! It won’t take long to put together pages of notes from your research. Doing your research by chapter will help to organize your notes. Even within each chapter though, everything has to fit somewhere. Don’t be afraid to drop random or unnecessary ideas if they don’t fit in a section somewhere. You want your book to be detailed but not bogged down in the minutiae. The best books are the ones that take readers from start to transformation in the fewest steps necessary. This means you might not need every resource listed above. I like using YouTube but only because I’m on the platform so frequently anyway. Watching videos can side-track your process and take up valuable time so this is probably the first resource I’d consider dropping. Start with Udemy and Amazon for your research and then fill in details with the other two platforms. Researching your book before writing will make the process so much faster. You’ll ensure you get all the detail you need in your book to help your readers and you’ll make writing easier. Balance this need for research with the need to avoid analysis paralysis and get your book started.